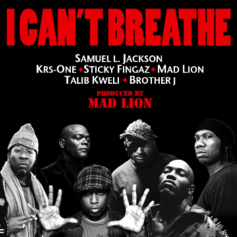 Some of the game's truest OGs unite for an inspiring new protest song: "I Can't Breathe." 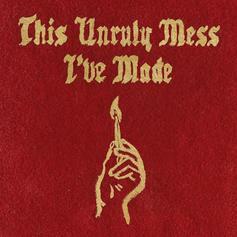 Macklemore and Ryan Lewis release a new song off their upcoming album, "Buckshot." 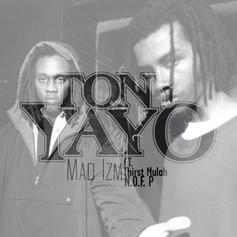 Tony Yayo - Mad Izm (Freestyle) Feat. Thirst Mulah & N.O.F. P.
Tony Yayo Feat. Thirst Mulah & N.O.F. P.
Tony Yayo freestyles over Channel Live's '95 classic "Mad Izm". Take a listen to KRS-One's latest offering "Hip-Hop Is One". 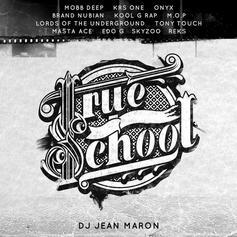 DJ Jean Maron weaves together KRS-One and some Jimi Hendrix riffs for the track, "True School." DJ Kenny Parker has unearthed several tapes of old KRS-One recording sessions from the "Criminal Minded" era and shared them on East Village Radio's 'Frozen Files' radio show. Real heads should appreciate this. Off of "The BDP Album"Give Do It a spin - it's the latest offering from KRS-One , having dropped on Wednesday, January 11th, 2012. Second single off his album "Just Like That"
Give Just Like That (Prod. 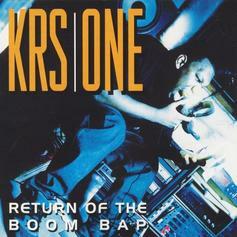 Mad Lion) a spin - it's the latest offering from KRS-One , having dropped on Tuesday, November 22nd, 2011. Check out Stand Up, a new track by KRS-One , which dropped on Wednesday, June 1st, 2011. Check out Improve Myself, the latest track from KRS-One , featuring Showbiz which dropped on Friday, January 28th, 2011. 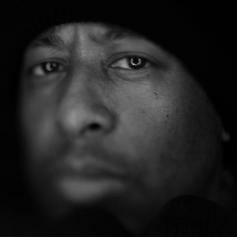 Give 5% a listen - it's a new offering from DJ Premier, featuring KRS-One & Grand Puba. It was dropped on Wednesday, December 8th, 2010. Radio RipStream 5% (Prod. 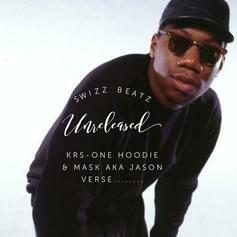 by DJ Premier), the newest drop from KRS-One which features Grand Puba. The cut was released on Monday, November 8th, 2010. Radio RipGive 5% (Prod. 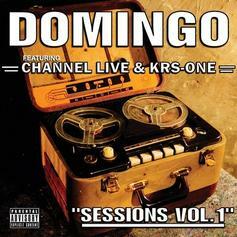 by DJ Premier) a listen - it's a new offering from KRS-One , featuring Grand Puba. It was dropped on Monday, November 8th, 2010. 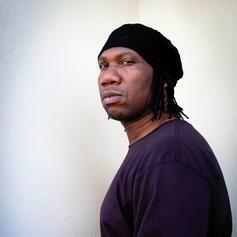 Listen to KRS-One 's new song Cypher Remix, which was released on Wednesday, November 3rd, 2010. Check out Underground, the latest from The White Shadow which features a guest appearance from Krs-One, Ras Kass, Joell Ortiz & Kool G Rap on the. 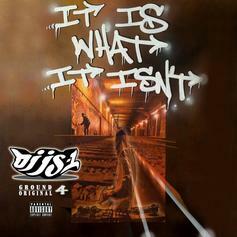 The track was released on Saturday, October 30th, 2010.